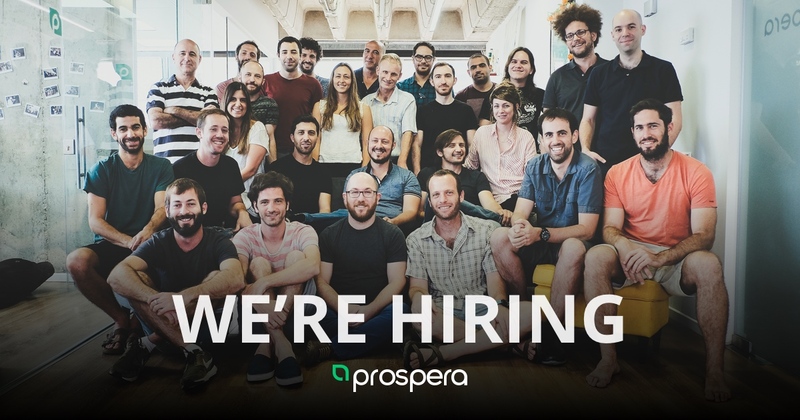 Prospera is looking for a Data Scientist! Come and join our data science team. Have a chance to tackle some of the most complex problems in agriculture using state-of-the-art algorithms, create insights from IoT platforms, and play with the coolest data on earth. Work closely with agriculture domain-experts to optimize the growing process of thousands of growers, using statistical modeling and machine learning.